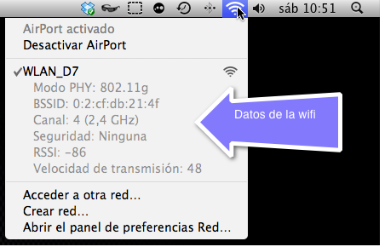 Espero que así podáis optimizar vuestra conexión wifi. Te ha ayudado? This entry was posted on Octubre 17, 2010 at 1:57 pm and is filed under Internet. You can subscribe via RSS 2.0 feed to this post's comments. You can comment below, or link to this permanent URL from your own site.